His first appearance at Dour Festival was in 2013, back then he was the revelation of the year. 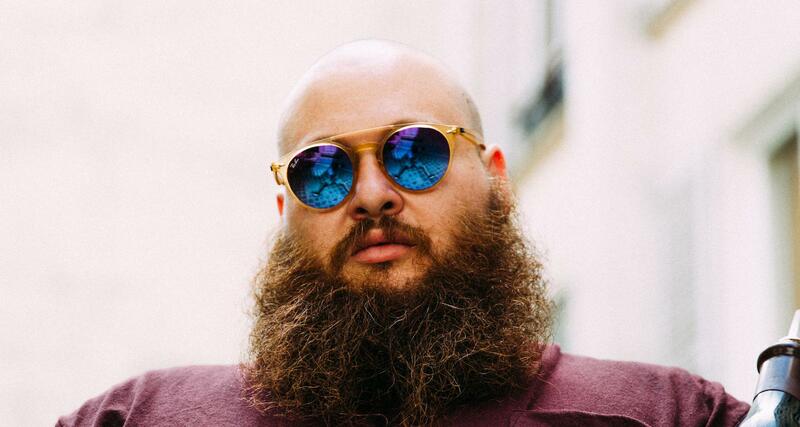 Now, 6 years later, the New Yorker Action Bronson has become a central figure representing the US hip hop. But that is not his only wild card. After releasing 5 albums, 2 cooking shows and a best-selling book, he produced more than 100 paintings during the summer of 2018. One of them made it to the cover of his latest album “White Bronco”. We are really looking forward to see him for this edition!